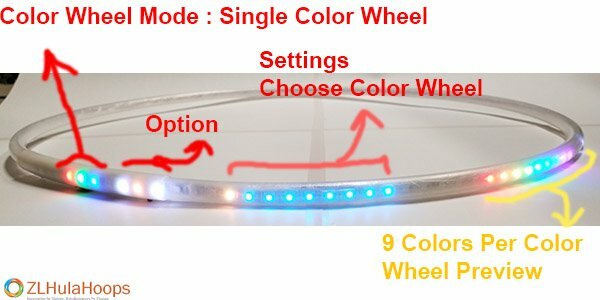 The Zl Hoop uses 9 Color Wheel Slots. 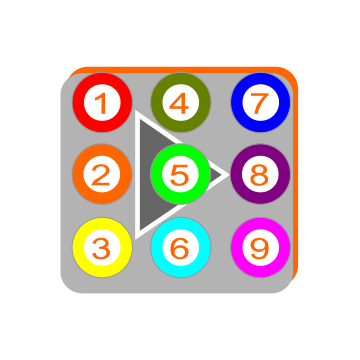 Basically you can only Load 9 Color Wheels at any given time, for a total of 81 Colors. 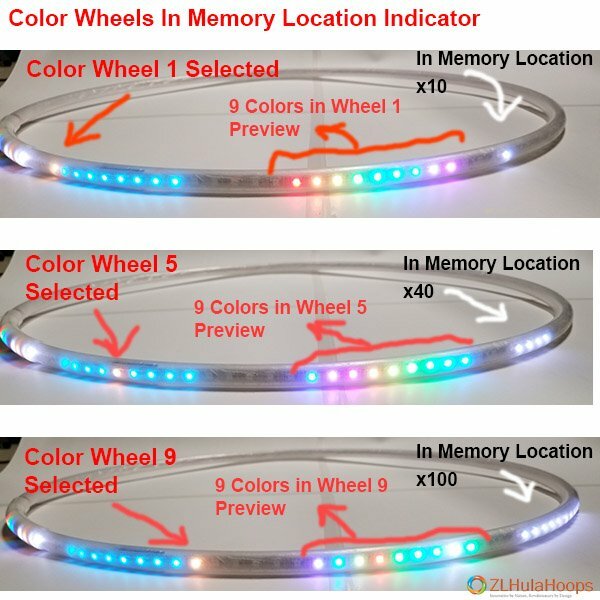 In Memory the hoop has 104 Color Wheels from which you can choose to load your 9 Slots. How to Load another Color Wheel ?